650 Foot Clearly with NEW STARVIS Technology! Now you can see up to 650 Foot in Darkness! 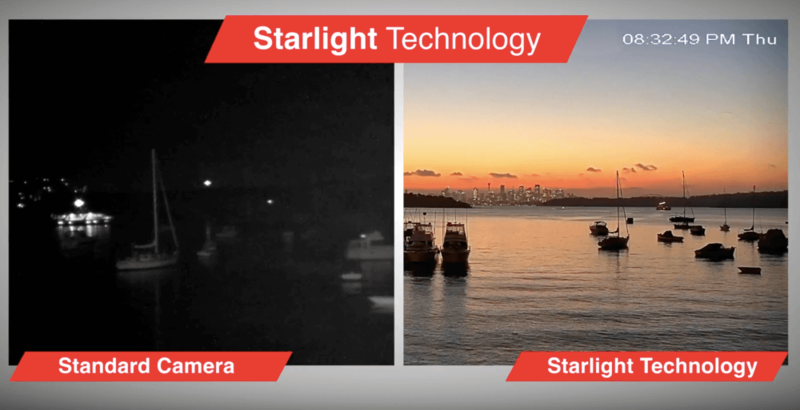 STARVIS™ is a new technology that excels in capturing images in low-light environments. 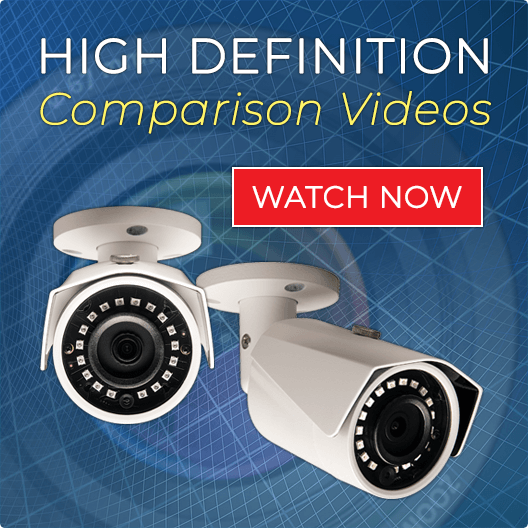 Designed for high end commercial grade surveillance applications, the new backside-illuminated CMOS sensor boasts extremely high sensitivity that can capture the CLEAREST and CLEANEST video surveillance video during day and at night. The increased night vision is due to the extended sensitivity of this sensor beyond the visible light range into near-infrared range. The camera also has built in WDR (Wide Dynamic Range), meaning it can adjust to challenging sunlight conditions during the day. This 2MP 1080p HD IP camera has a built in microphone and can be used indoor and outdoor. This camera has a 12x Motorized Optical Zoom Adjustable 5.3mm to 64mm Lens. Use the 12x Controllable Motorized Zoom to get the perfect closeups. Cover from a wide angle view to a long range zoom view with this camera. 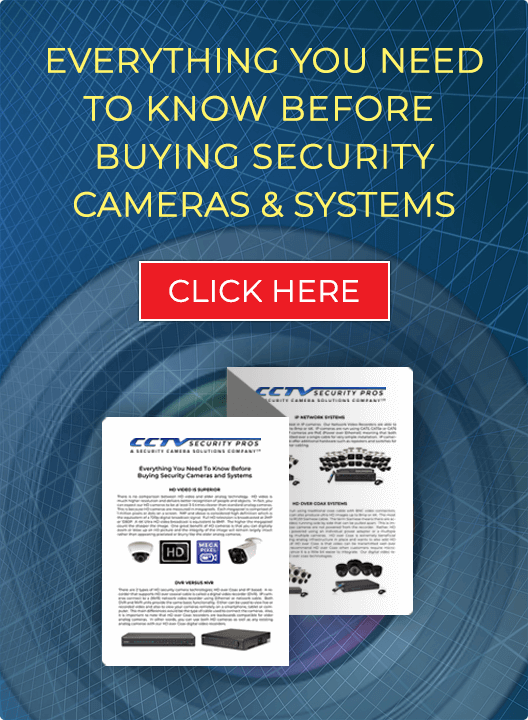 *In addition to using this camera for exceptionally clear long range video, this camera can also capture license plates of slow moving vehicles up to 70 foot away during the day and up to 40 foot away at night. This is a field of view lens chart for your convenience (this camera has a 5.3-64mm Adjustable Lens). Go for it - can see so far and so close up in both the day and night. Also is controllable as far as near and far from the DVR or Phone. TOP QUALITY! Great long range HD. Can see license plate from very far away. Very good in both the daytime and the night hours. We order mostly your B3 bullet cameras but this one is spectacular for range.